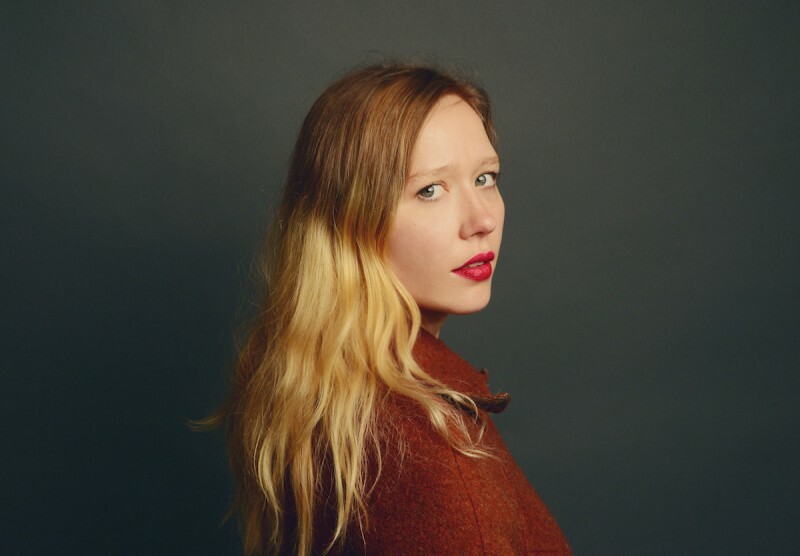 The title track for the album, Don't Let The Kids Win, now has a video directed by Julia Jacklin herself and filmed in a hotel in the Blue Mountains. Talking about the filming, Julia said "We hung out there all day with my little siblings and my grandparents and my mum. It was a pretty nice way to spend one of my days off from tour, we just ate snacks and made them look into the camera occasionally." Watch it below or stream the track in our new New Releases playlists. If you get a chance to see her whilst she's on tour with Whitney over the next few weeks, we'd highly recommend it, if not she'll be on tour in February and March. The album is also available now, on CD and LP via our shop.